“Break Up with Your Girlfriend, I’m Bored”, debuted at number one on the UK Singles Chart & the Irish Singles Chart, and number two on the Billboard Hot 100, is Ariana Grande’s third single in her fifth studio album Thank U, Next. The song, along with her other popular single “7 Rings” made Ariana Grande a standout figure – the first artist to monopolize the top three on the US Billboard Hot 100 since The Beatles in 1964 and the first female artist to replace herself at number one on the UK Singles Chart. Currently Ariana Grande’s “Break Up with Your Girlfriend, I’m Bored” is available on most music streaming services. If you’d like to listen to it for free, Spotify Free is a good choice. 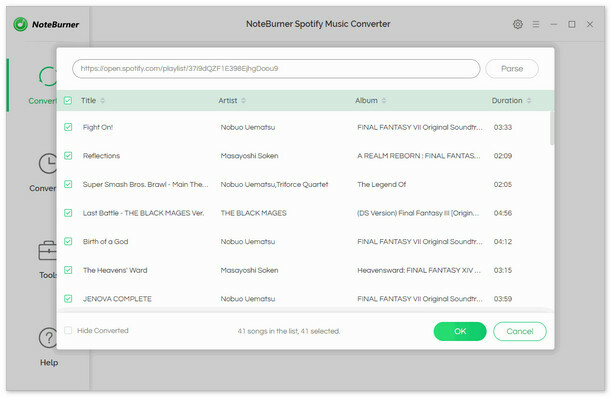 Music streaming services enables us to access a large music library with millions of songs, including the most newly released ones. But the downside of them is that we are unable to get them downloaded as local files because of DRM restrictions. In this article, we are going to help you get it over. Below is a step-by-step guide on how to download Ariana Grande’s single – “Break Up with Your Girlfriend, I’m Bored” from Spotify Free to MP3. Click “Convert” button to start converting Ariana Grande’s “Break Up with Your Girlfriend, I’m Bored” song to MP3 format. 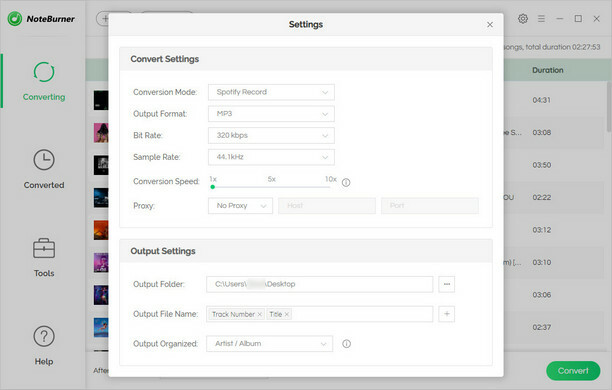 When the conversion is done, the song would have already been downloaded as an MP3 file to the output path you set in previous step.